Where Are All the Women Architects by Despina Stratigakos examines the gender inequalities in the world of architecture. Architecture Has a Woman Problem. Zaha Hadid Knew It Well. Celebrated architect Zaha Hadid died March 31 at 65. Her sudden death has created an outpouring of media coverage and tributes from colleagues and admirers, a testament to the global reach of her powerful work and legacy. It has also rekindled conversation about the pernicious gender imbalances in architecture, a subject about which Hadid was an outspoken critic. Below is an excerpt from Where Are the Women Architects?, a new book out this week by Despina Stratigakos that examines the sexism that surfaced (and continues today) after Hadid became the first woman to be awarded the Pritzker Architecture Prize in 2004. 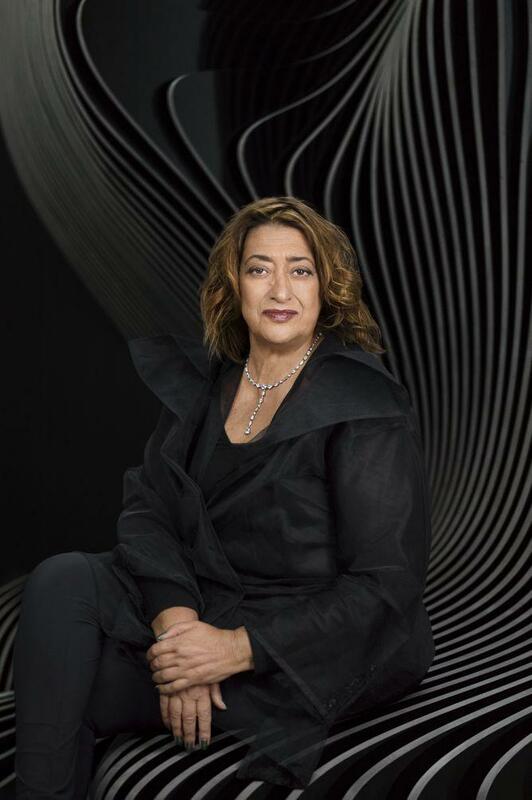 When Zaha Hadid won the Pritzker Architecture Prize in 2004, not a single journalist failed to mention her gender. For the first time in its 25-year history, the prestigious and highly coveted honor had been bestowed upon a woman. For some, Hadid’s victory surpassed the personal or professional to represent a triumph for her gender. Architecture’s highest and most lustrous glass ceiling had finally shattered. Or so it seemed. Hadid received the typical press accolades for Pritzker Prize winners, her work labeled “bold,” “radical,” “visionary,” and “genius.” Highly unusual for such coverage, however, were the less complimentary personal references, such as to Hadid’s reputation for being “difficult” and a “diva,” suggesting a female excess and instability of emotion. Indeed, in some instances it would have been unthinkable for a journalist to write about a male laureate in a similar manner. Ivy’s protest over the dismissive treatment accorded to Hadid, although directed at the media, recalled earlier criticism of the Pritzker judges. Indeed, the honor of being the first woman selected for the award had fallen to Hadid because of a previous—and, to some, grievous—omission. In 1991, the Pritzker jury had ignited a controversy when it awarded the prize to Robert Venturi without including his wife and partner, Denise Scott Brown, an architect, planner, and writer with whom he shared a firm as well as an active and close collaboration dating back three decades. 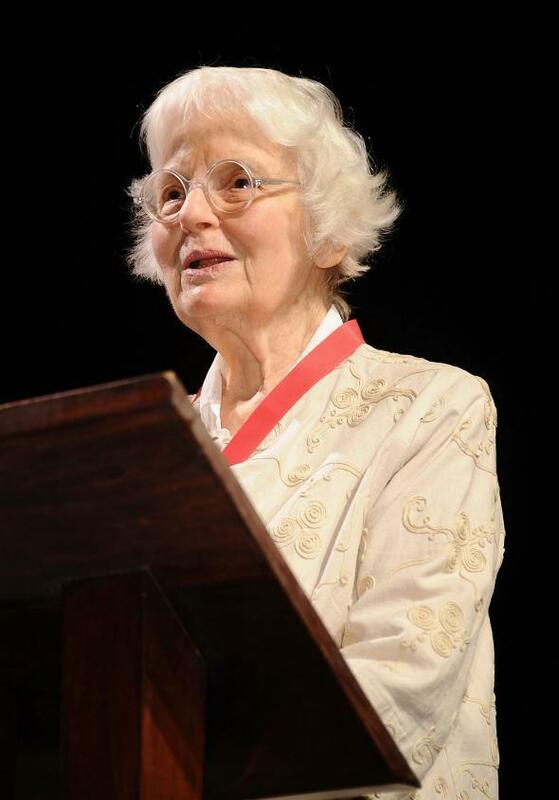 Architect Denise Scott Brown on June 3, 2013, in New York City. Although the official reason for the sole nomination was that the award honored individual architects and not partnerships or firms, there was a precedent for giving two awards in one year: in 1988, Gordon Bunshaft and Oscar Niemeyer, independent of each other, had shared the prize. (A decade later, in 2001, the Pritzker ignored its own criteria in order to honor the male partnership of Jacques Herzog and Pierre de Meuron.) The laureate Venturi himself publicly deplored the lack of equal accreditation. Scott Brown chose not to attend the ceremony. Ironically, Scott Brown had been making the point about architecture’s gendered star system, which the Pritzker exclusion only served to underscore, for a very long time. In 1974, she gave a talk at the West Coast Women’s Design Conference in Oregon—published in 1989 as the influential essay “Room at the Top? Sexism and the Star System in Architecture”—in which she described her struggles to be recognized as her husband’s artistic collaborator or simply as an architect in her own right. Despite Venturi’s insistence on their firm’s collaborative practice and his request for proper attribution of his partner’s ideas and work, critics usually ignored Scott Brown or made “a pro forma attribution in an inconspicuous place”—an all-too-accurate description, one notes, of the cursory description of her contributions in the 11th (and second-to-last) paragraph of the Pritzker announcement of her husband’s prize. As the stories of Hadid and Scott Brown show, the pairing of architecture prizes (or at least the big ones) and women raises hackles. Hadid won the Pritzker Prize amid talk that she did not deserve it; Scott Brown did not win the prize amid talk that she did not deserve it. No solo female architect has won the Pritzker Prize since Hadid, nor has a husband-and-wife architectural team ever been honored. In 2010, Kazuyo Sejima won the prize along with her younger male partner and SANAA (Sejima and Nishizawa and Associates) co-founder Ryue Nishizawa (the two are not a couple). The prize announcement praised their “unique and inspirational” collaborative method of working. Yet the following year, the prize was won by Wang Shu and not his wife and architectural partner, Lu Wenyu, with whom he had founded an architectural practice 15 years earlier (and with whom he had constructed 13 of the 14 projects cited in the Pritzker announcement), again prompting criticism of the jury. Indeed, to date, of the 39 Pritzker Prize laureates, only two (or about 5 percent) are women. Excerpted from Where Are the Women Architects? by Despina Stratigakos. Published by Princeton University Press as a part of the Places Books series. © 2016 by Princeton University Press. Reprinted by permission.